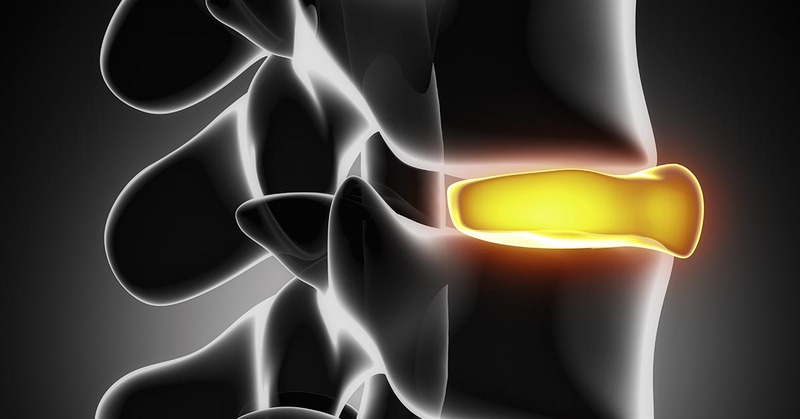 Chiropractic Care Effective for Herniated Disc Problems - San Jose, CA Chiropractor - Lam & Tran Chiropractic Inc.
Regrettably, many of our San Jose, CA patients are familiar with the pain caused by a herniated disc all too well. Fortunately, Drs. Hung Lam & Loan Tran has helped many people with disc pain, and a number of scientific studies have verified that chiropractic care can help people recover from this kind of condition. In one report, a group of doctors from Switzerland recruited 148 patients who were suffering with pain in their lower back and legs due to a herniated disc (which was confirmed through magnetic resonance imaging, or MRI). Each person then received chiropractic adjustments that focused on the area of his or her disc herniation. Results were gathered after the preliminary treatment session at set intervals--namely, 2 weeks, 4 weeks, 12 weeks, 6 months, and 1 year--to determine what type of short-term and long-term effects, if any, chiropractic care offers when it comes to treating this particular problem. Among the information collected was the person's self-reported changes in both lumbar and leg pain. The authors found that, as a whole, the patients reported "significant improvement" for both types of pain every time the results were collected. In fact, over 90% of the study participants reported that their pain "improved" within the first three months, with 88% still citing improvement one year after their first treatment session. Even those people who were defined as "chronic" still reported an improvement in pain at a rate of 89% one year beyond when treatment first began. This is the same positive result that was found in the following case study. In this study, a 26-year-old man had presented with disc herniation symptoms such as pain in the low back, left leg, and left groin area, along with left foot drop and muscle weakness. He had suffered with these symptoms for more than two years after sustaining a sports injury, and his herniated disc was confirmed via MRI. Studies like these show how helpful chiropractic can be when it comes to alleviating herniated disc pain and relieving the symptoms they produce. So, if you are suffering from back pain caused by a herniated disc and wish to find some relief, chiropractic may be an effective solution. Don't suffer from chronic herniated disc pain. Give our San Jose, CA office a call today at (408) 293-0396 for a consultation or appointment.